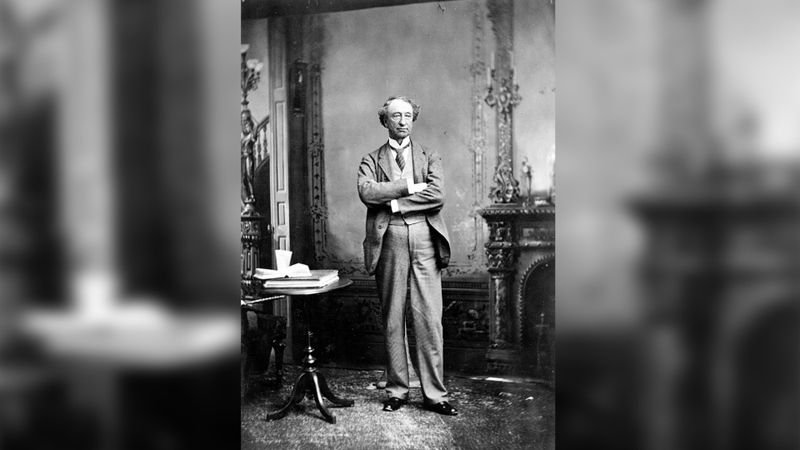 The City of Victoria, B.C., is being accused of “historical vandalism” after councillors voted seven to one in favour of removing a statue of Canada’s first prime minister, Sir John A. Macdonald, from outside their city hall. But for local First Nations who have been calling for the statue’s removal, the move is being called a small step toward reconciliation. Macdonald, whose face is on the $10 bill, has long been celebrated for joining three colonies together into Canada in 1867, and then creating a railway to the Pacific Ocean that allowed Canada to expand across the northern half of the continent rather than being subsumed into the United States. 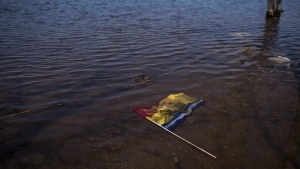 Over the following century, more than 150,000 Indigenous people attended residential schools, where their cultural ties were severed and many suffered abuse. Prime Minister Stephen Harper officially apologized for the system in 2008, but Indigenous people say the harms continue. “If we’re serious about reconciliation, we have to take action,” Helps said. “We can look to the past, acknowledge and learn from mistakes, and celebrate achievements at the same time,” Scheer said on Twitter. “John A. Macdonald was not a perfect man, but he was still a great man,” Kenney said. Kenney pointed out that Macdonald was ahead of his time in calling in 1885 for women to have the right to vote. That same year, Macdonald extended the right to vote to Indigenous people who met certain property conditions, an enfranchisement that Wilfrid Laurier took away in 1898. Indigenous people didn’t regain that right until 1960. Kenney said that the residential school system was a “terrible injustice” but that “dark moments” of history must be seen in a broader context. Victoria Coun. Ben Issit, a historian who missed the vote due to a law exam but supports the statue’s removal, said that a lack of context is part of the problem. 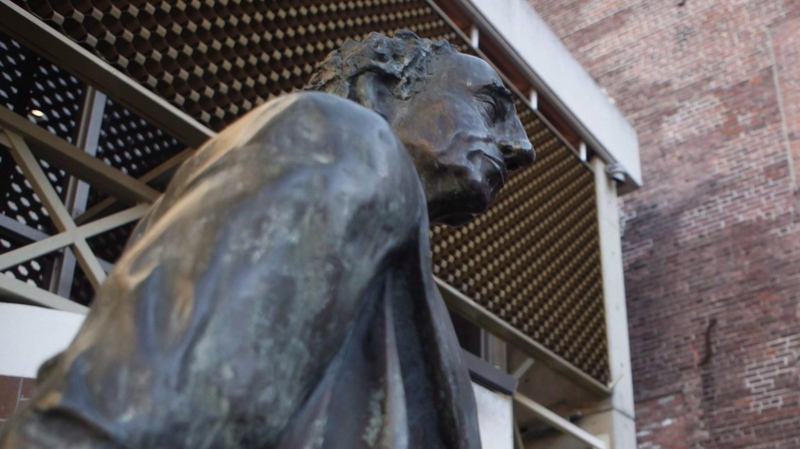 “If you go by (the statue), you don’t know anything about the residential schools,” he said. “You don’t know anything about John A. Macdonald’s contributions in all the other areas of Canadian history,” he went on. Not all constituents agree. Eric McWilliam told CTV Vancouver Island that the decision to remove the statue is an attempt “to erase our history and erase our culture," and he will attend a rally planned for Saturday to protest the move. "I'm very proud of our culture, I'm very proud of the accomplishments of all Canadians including Scottish-Canadians like myself,” McWilliam said. Victoria is not the only place where Indigenous people have called for the removal of Macdonald’s name or likeness. Last year, an Ontario teachers' union demanded that Macdonald’s name be removed from schools where they teach. Kathleen Wynne, who was premier at the time, criticized the move. In May, the Canadian Historical Association voted to strip Macdonald's name from one of its top writing prizes. Lynda Kitchikeesic, an Indigenous rights activist with Ojibway heritage, said she hopes the erasure of Macdonald’s name continues, starting with the Macdonald Parkway in her home city of Ottawa. “I have never used that name. I would never use that name,” she said. “People always talk about, well they had good intentions,” she said of the figures behind the residential school system.